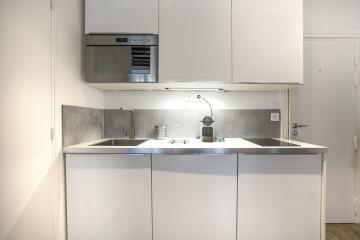 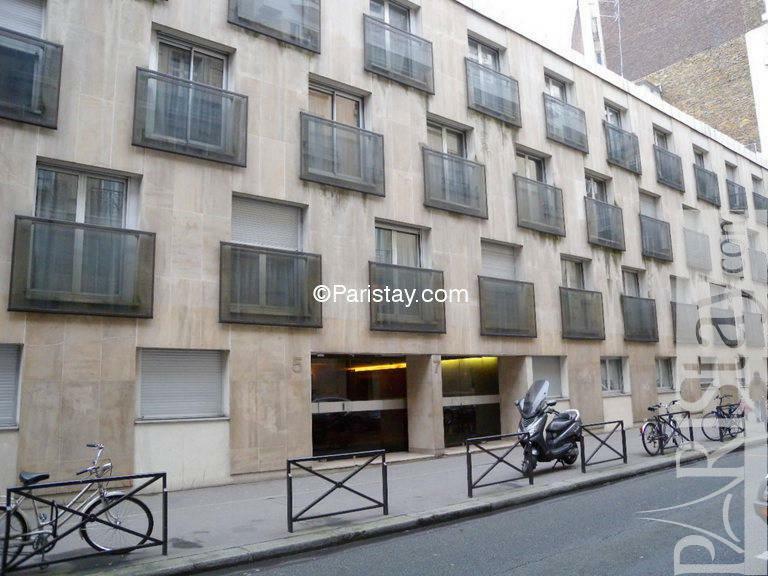 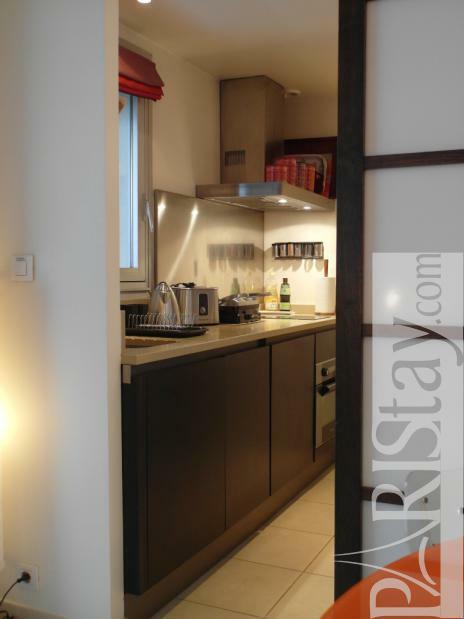 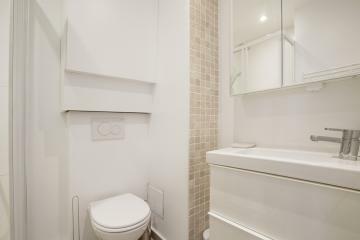 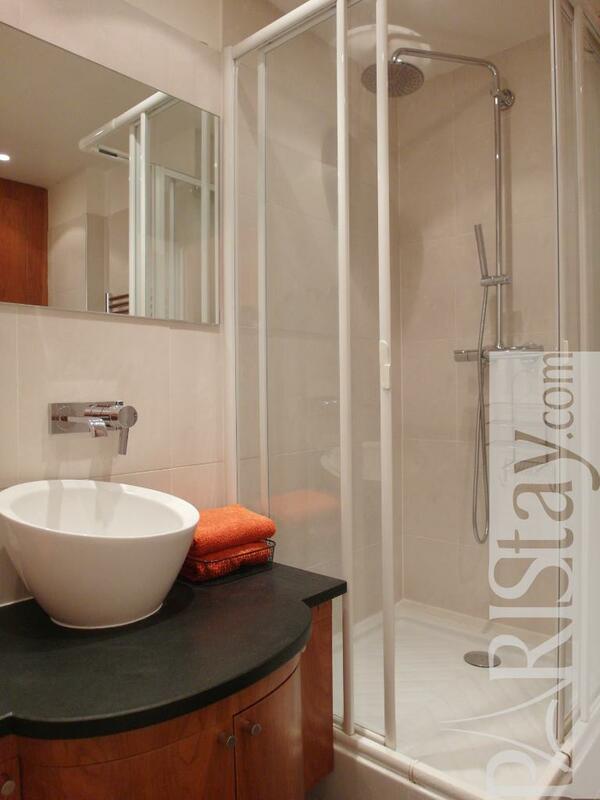 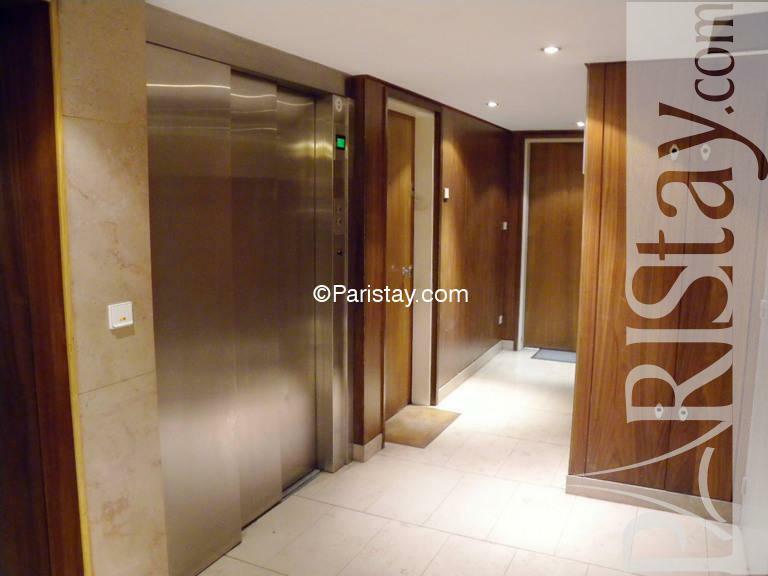 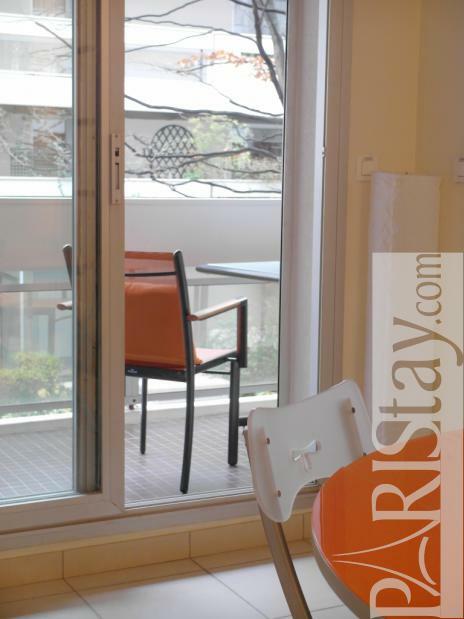 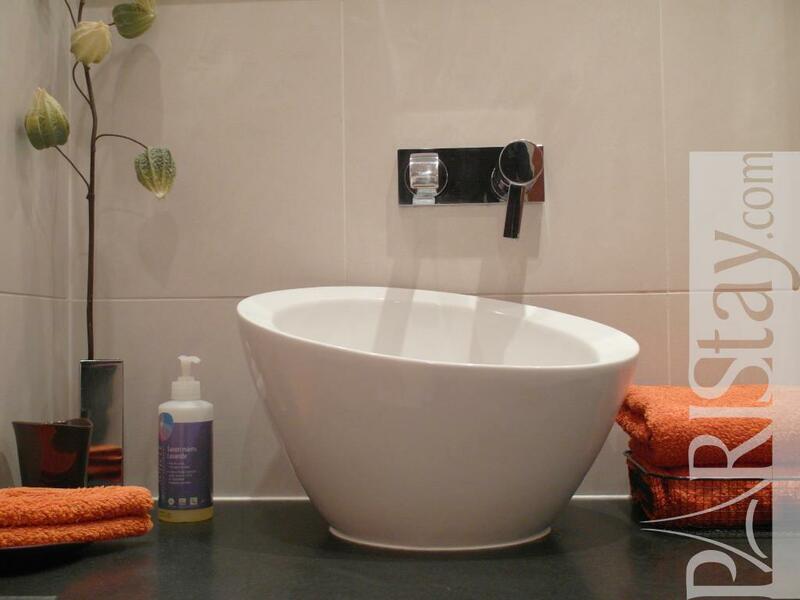 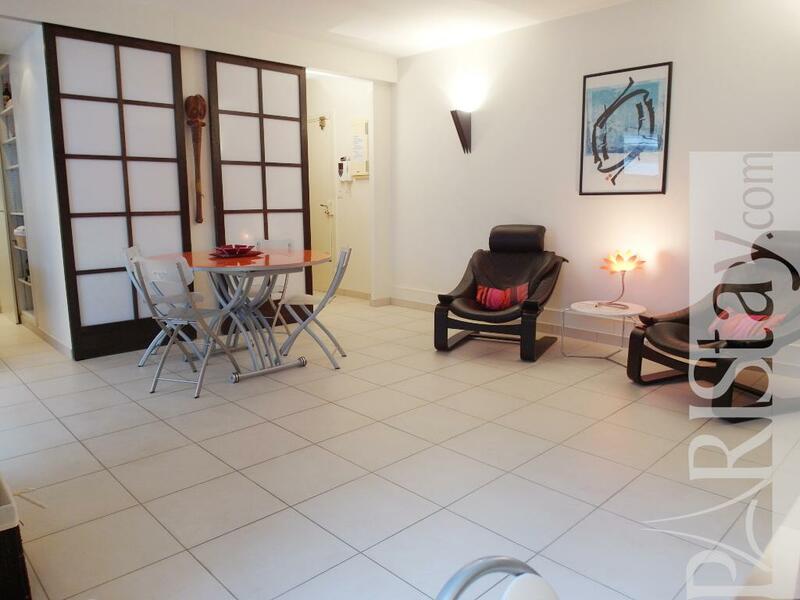 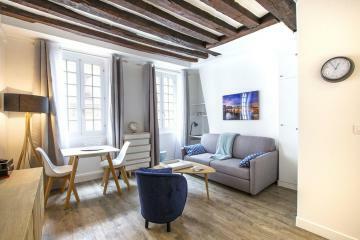 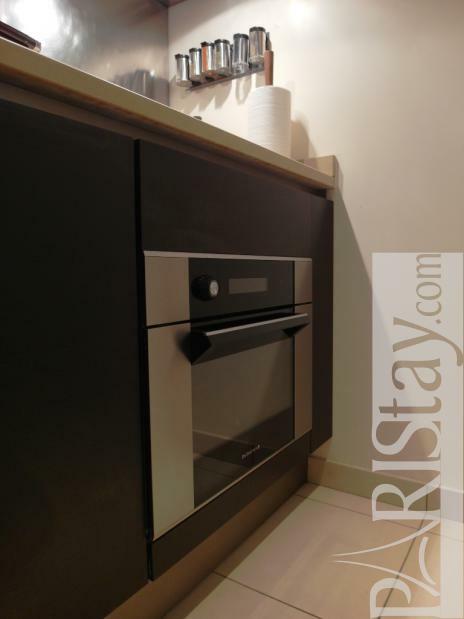 This furnished Paris studio apartment is based in a safe and residential area of the beautiful 6th arrondissement. 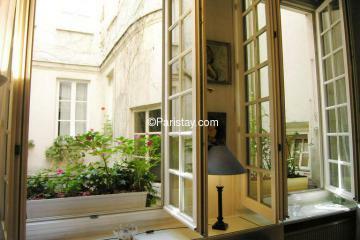 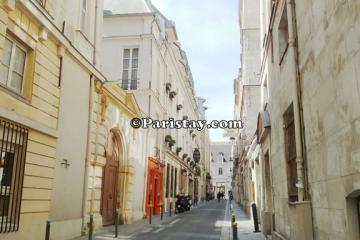 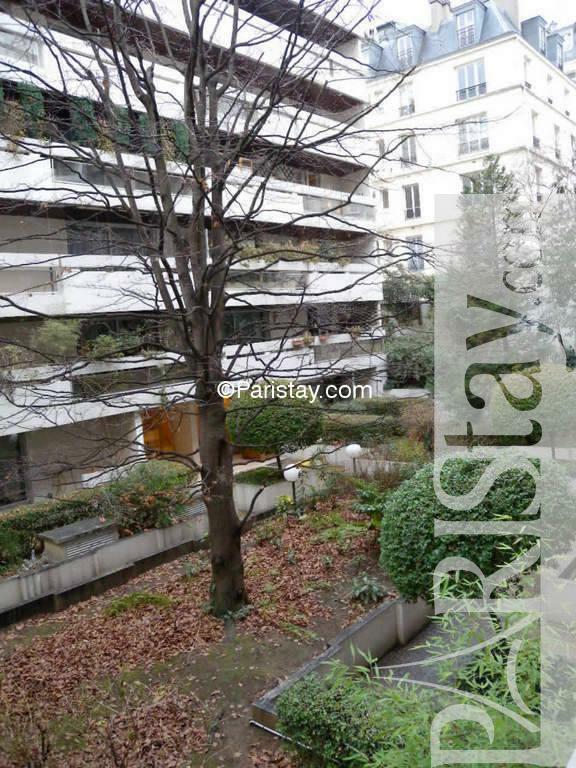 Within walking distance is St Germain des Pres quarter, Jardin du Luxembourg and the Montparnasse area. 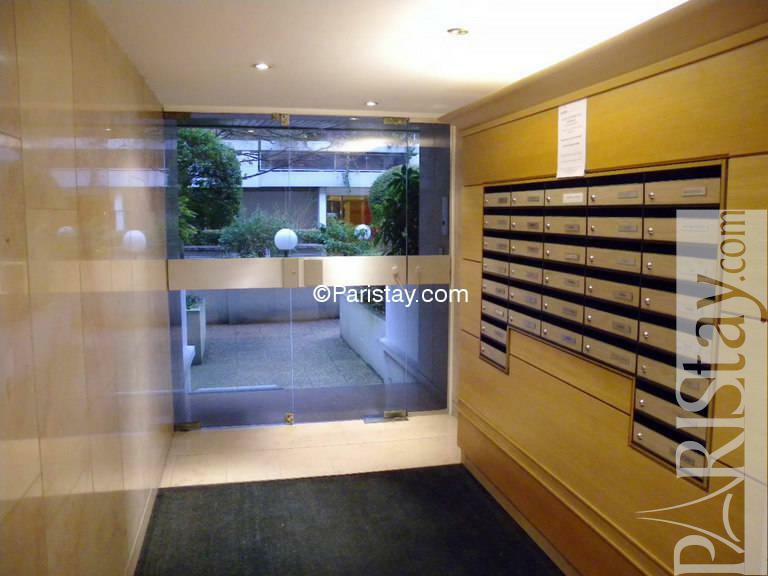 The building is modern and very secure with digital entry code, intercom and janitor. 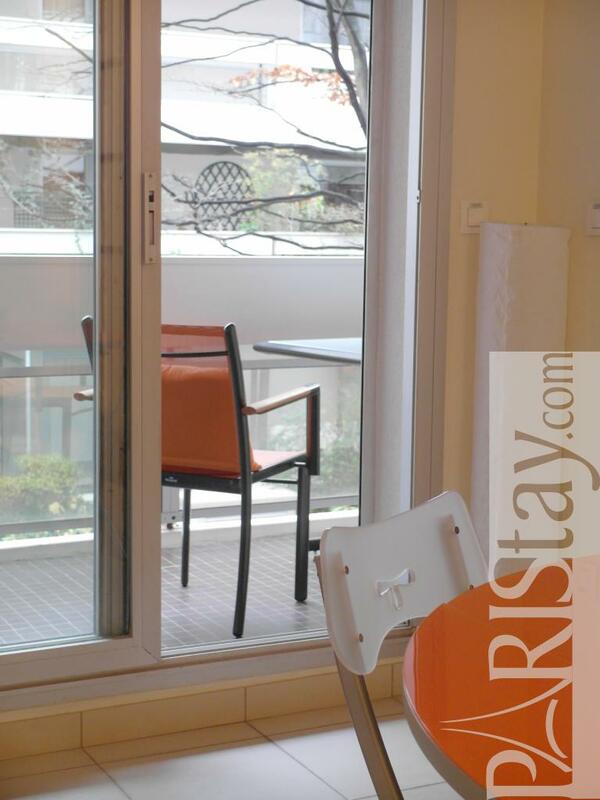 The flat overlooks a peaceful inner garden. 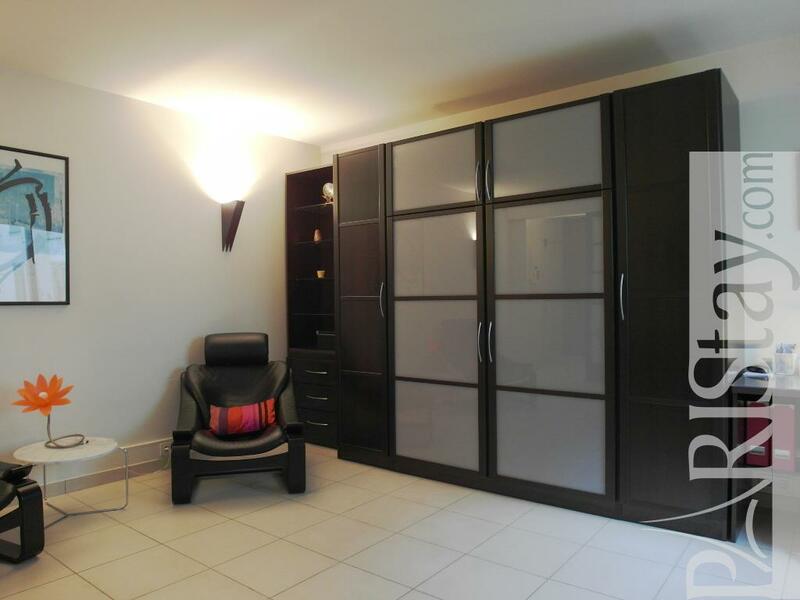 In the living-room there are two comfortable leather armchairs to watch the TV. It is equipped with Wireless Internet access and cable TV. 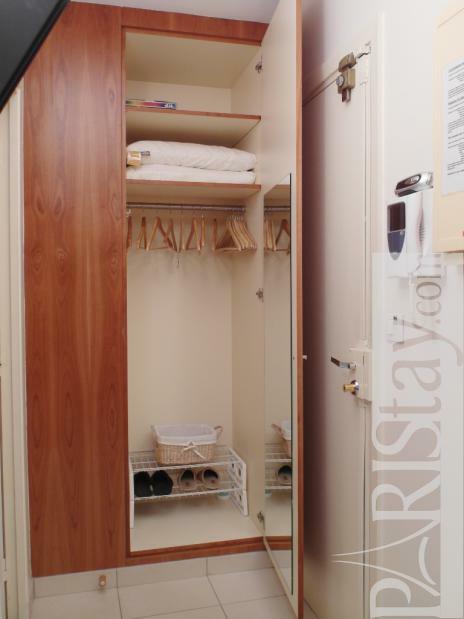 Inside the cabinet, there is a double bed. 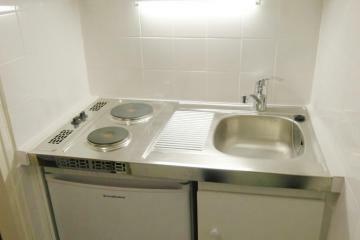 The kitchen is fully equipped with a dishwasher, oven/microwave and all utensils for cooking. 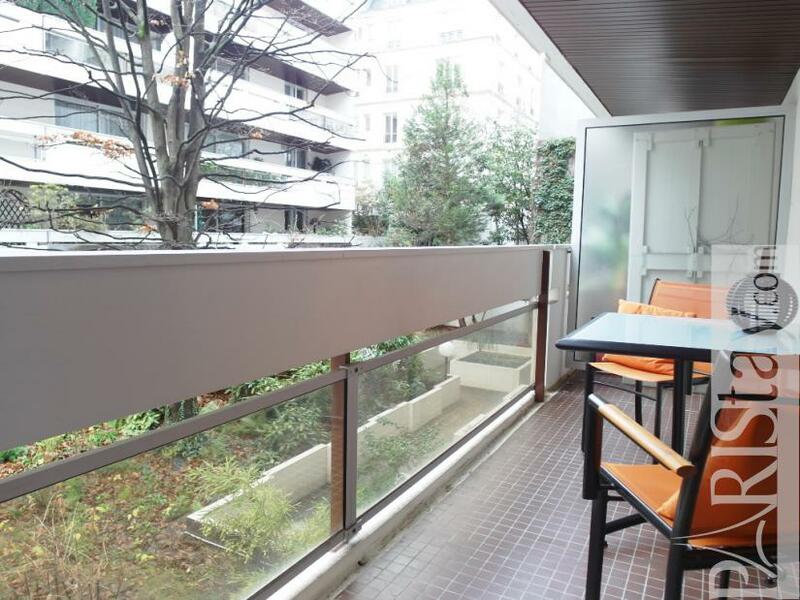 There is a private balcony where you can seat and have your breakfast or dinner while enjoying the garden. 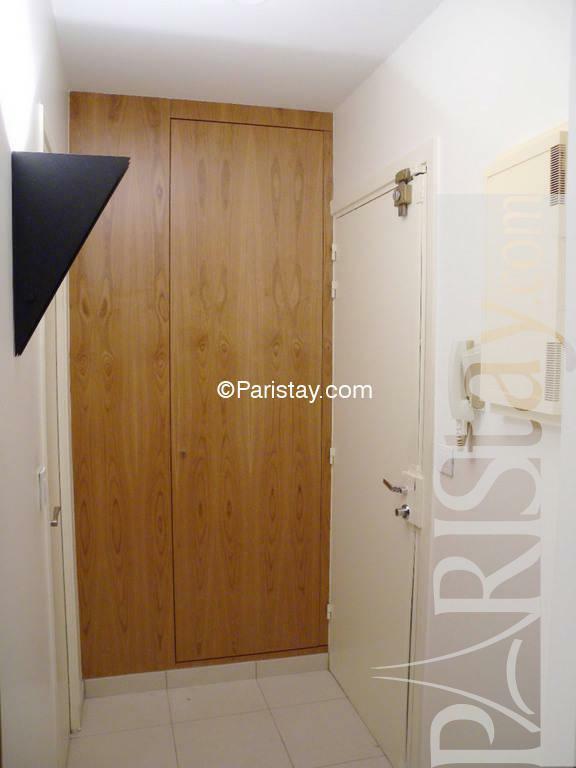 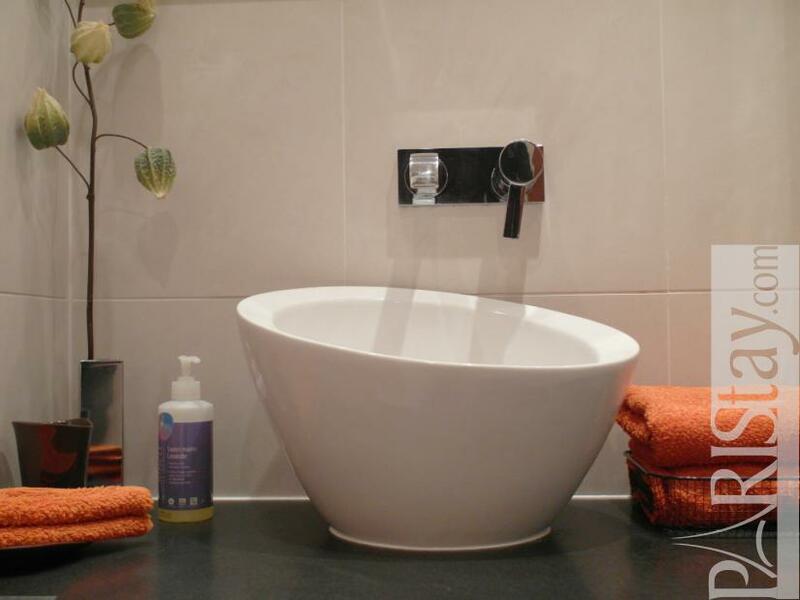 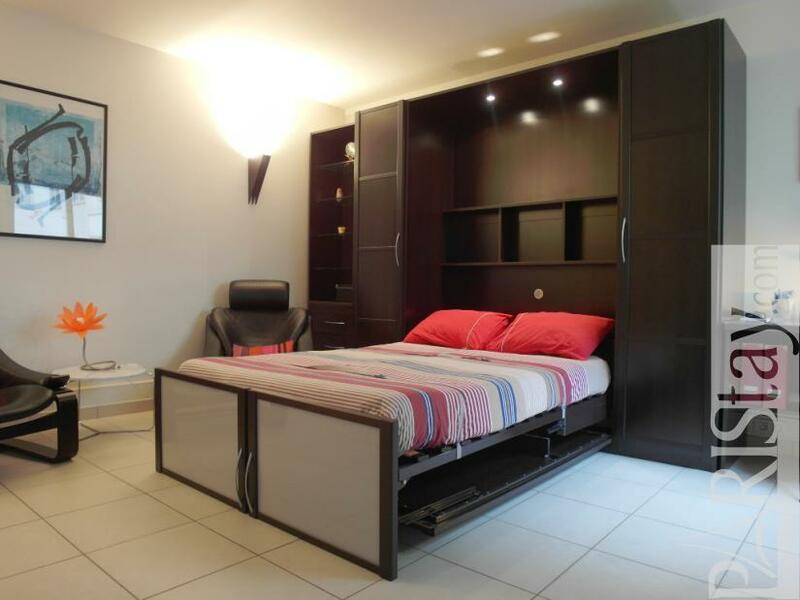 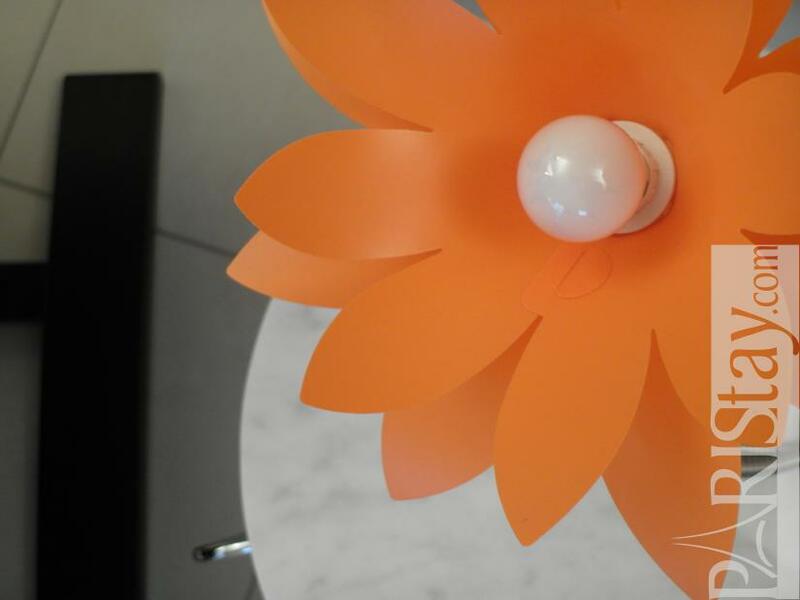 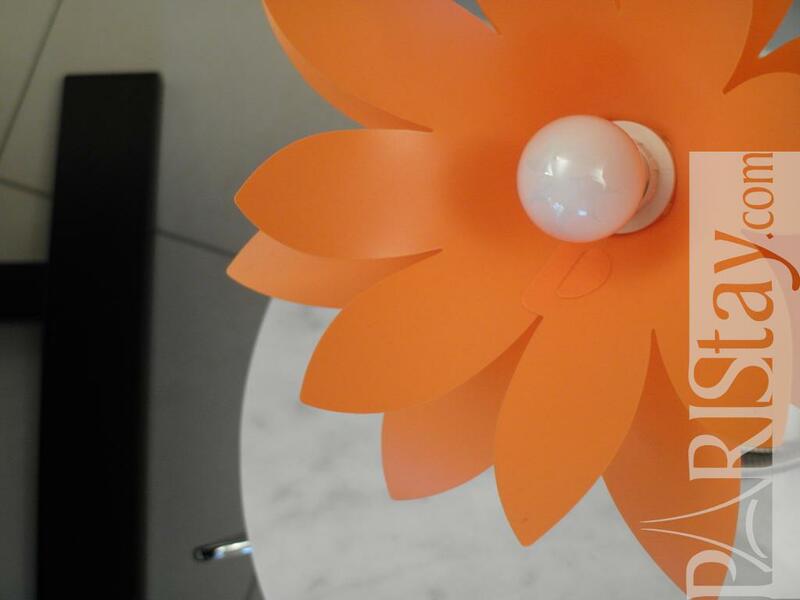 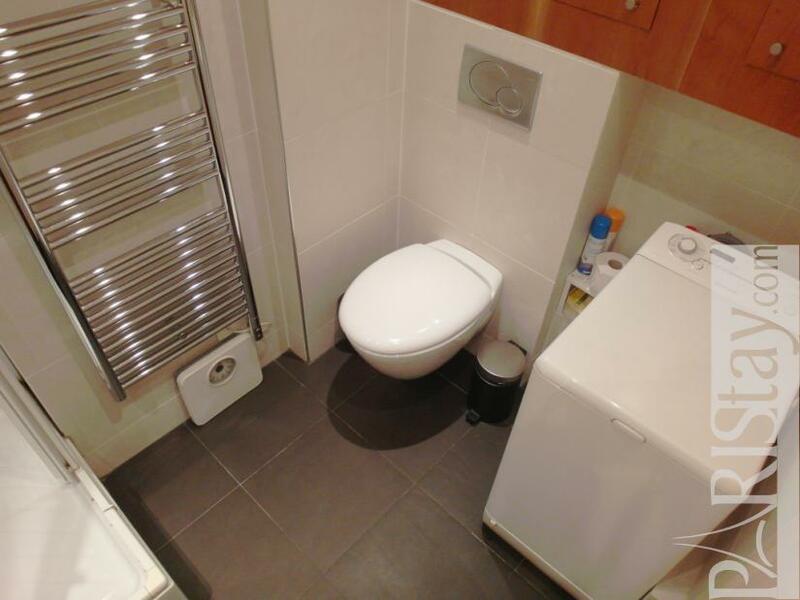 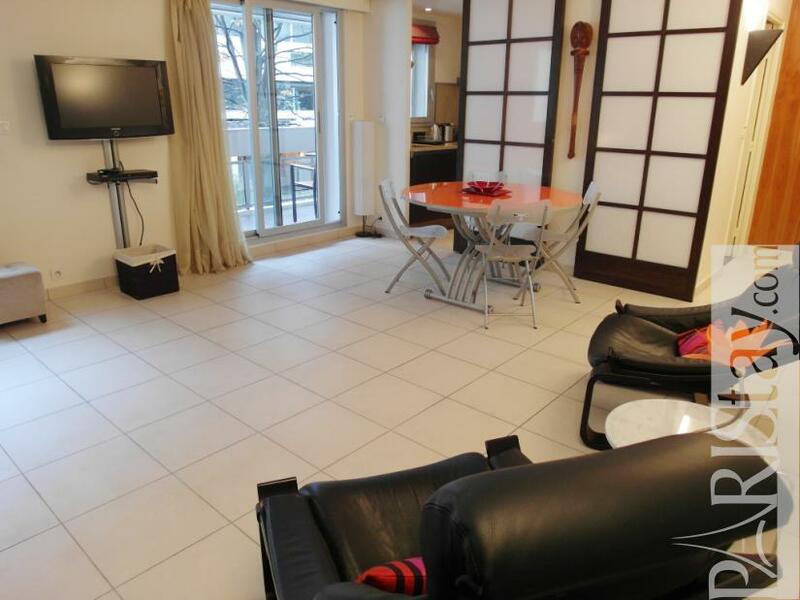 This apartment is great for Paris long term rental. 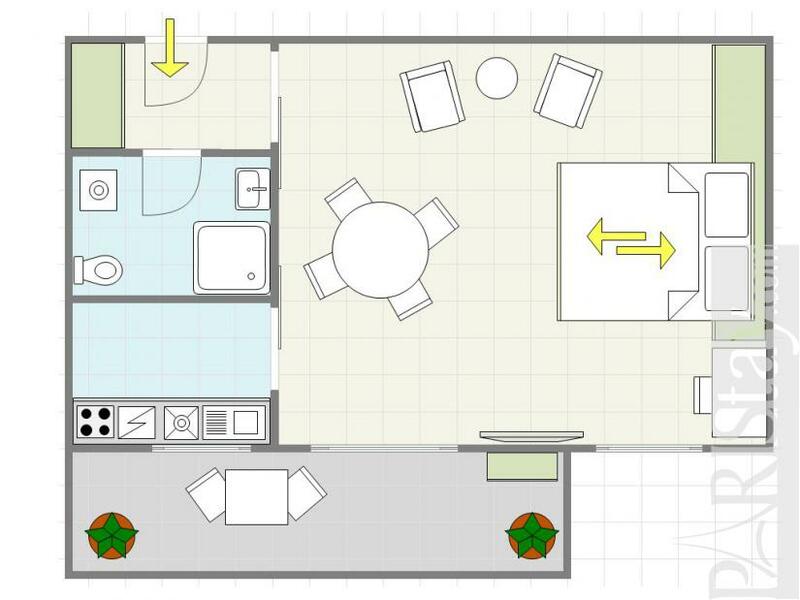 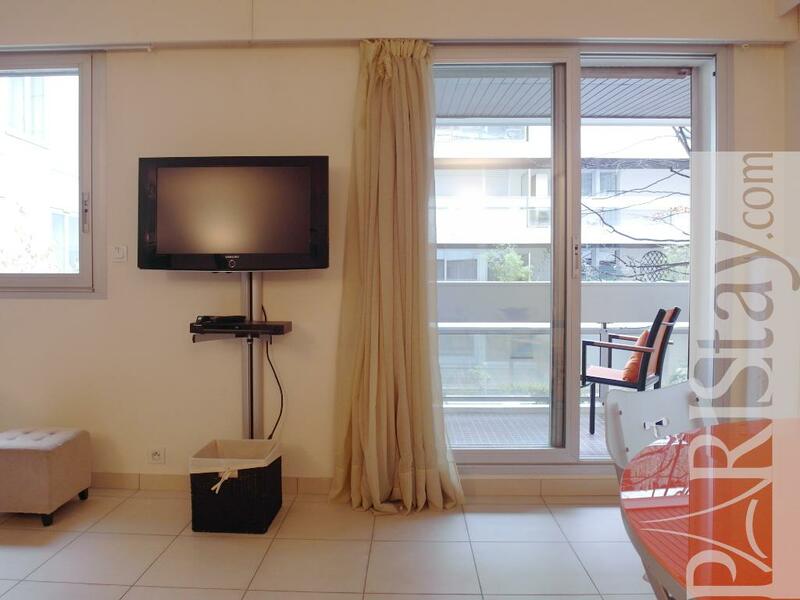 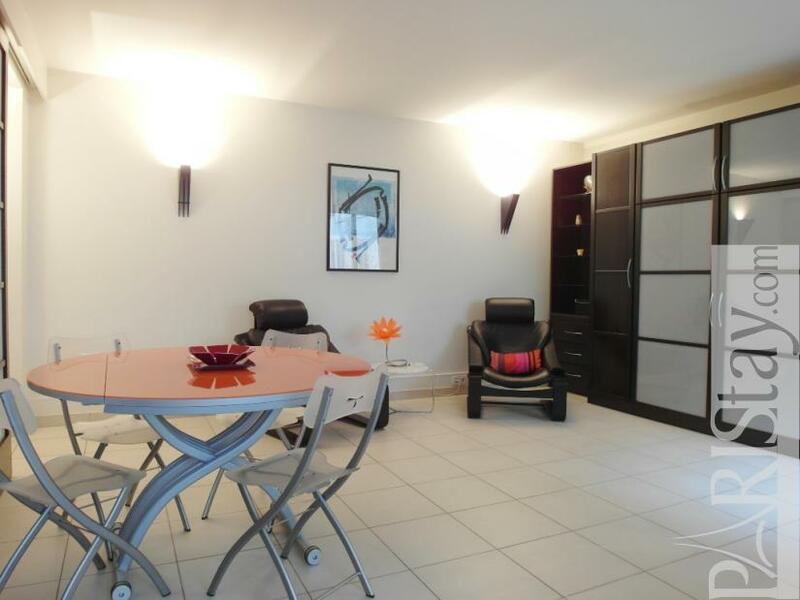 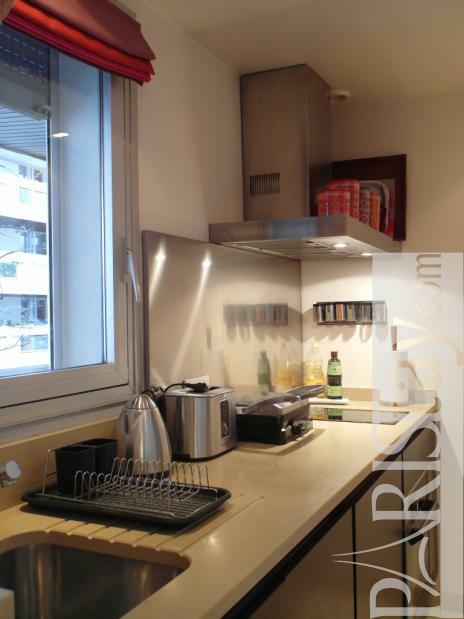 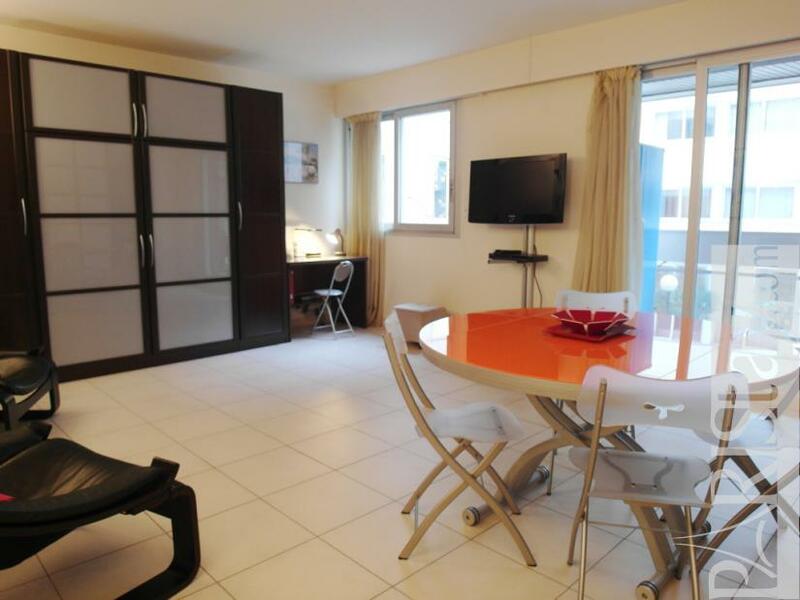 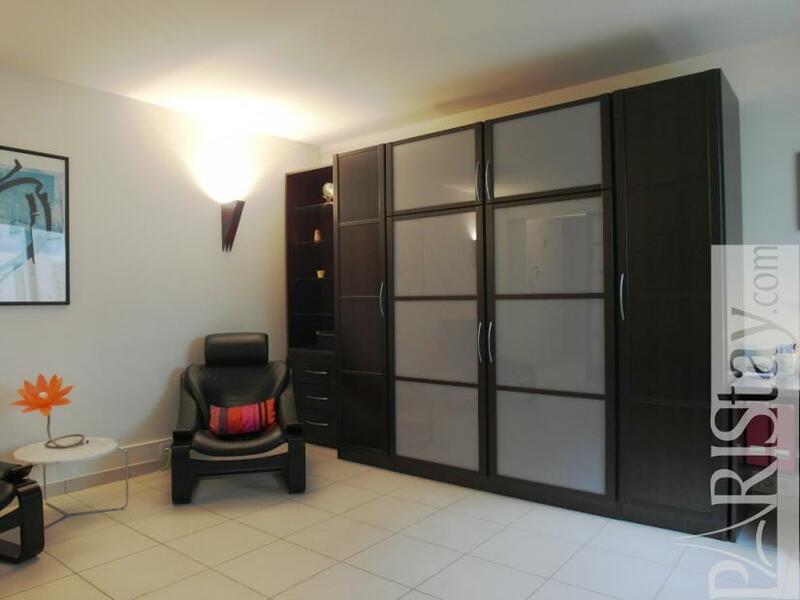 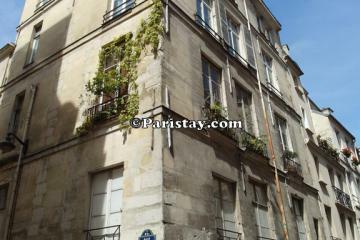 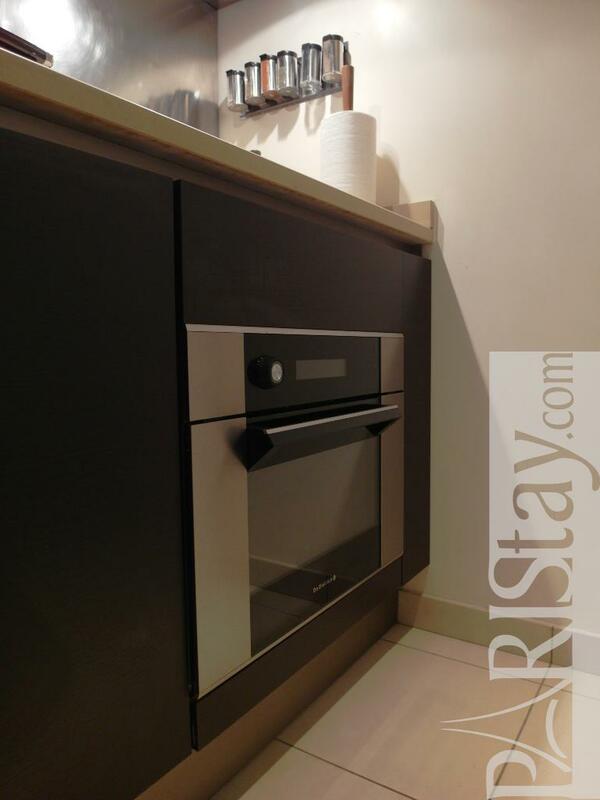 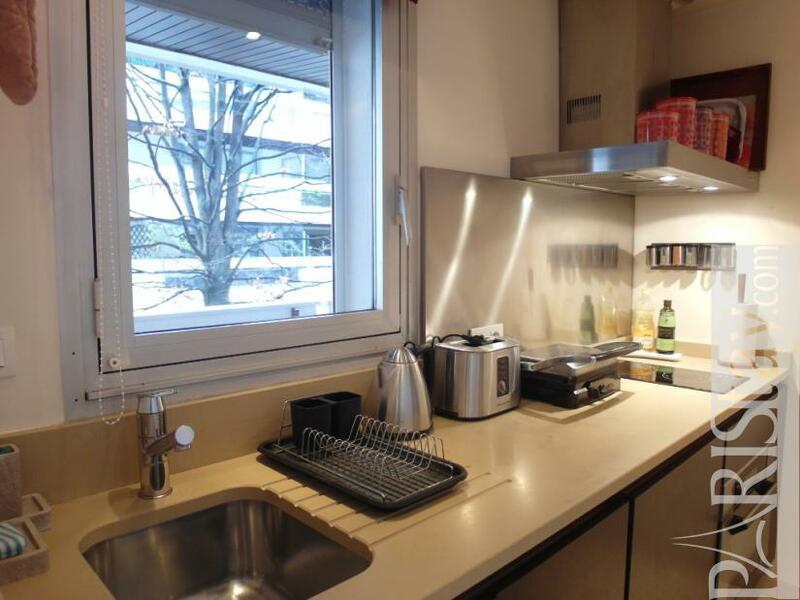 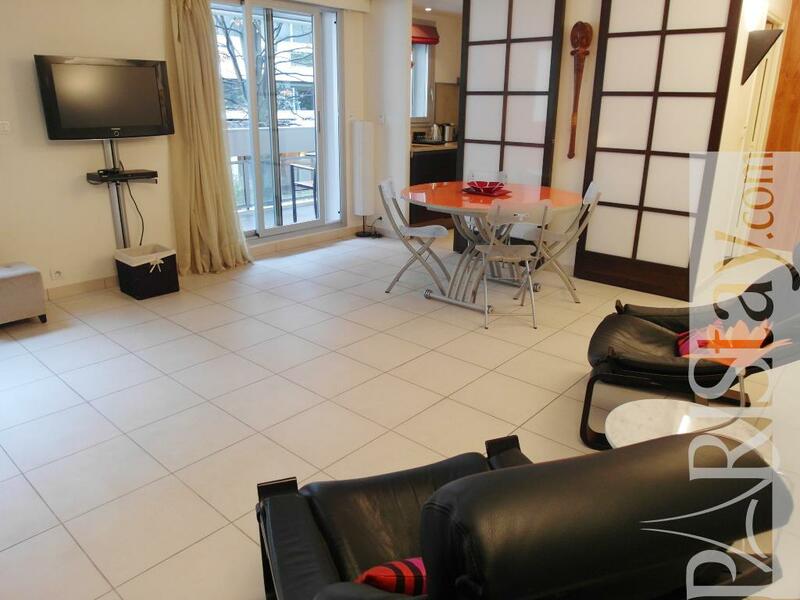 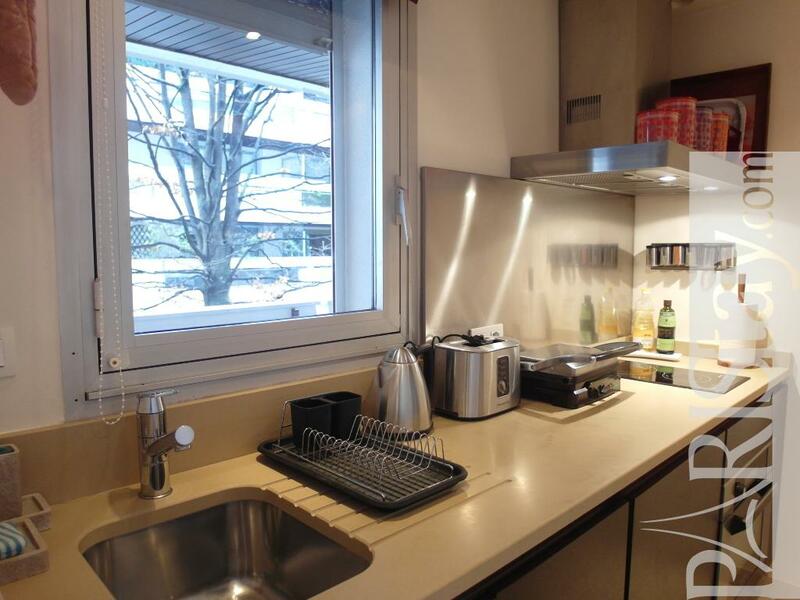 1 st floor, with Lift, entry code security system, Studio Appartement, furnished, Approx: 31m² / 333 Sq.Ft. 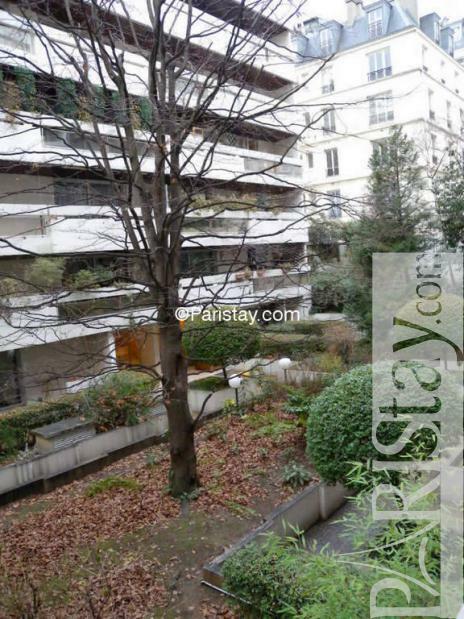 Museum and monument : Jardins du Luxembourg, Senat, Saint Germain des Prés.